(JNS) According to a new study by The Lancet medical journal, analyzing dietary health around the world, Israel has the lowest rate of diet-related deaths of any country in the world. 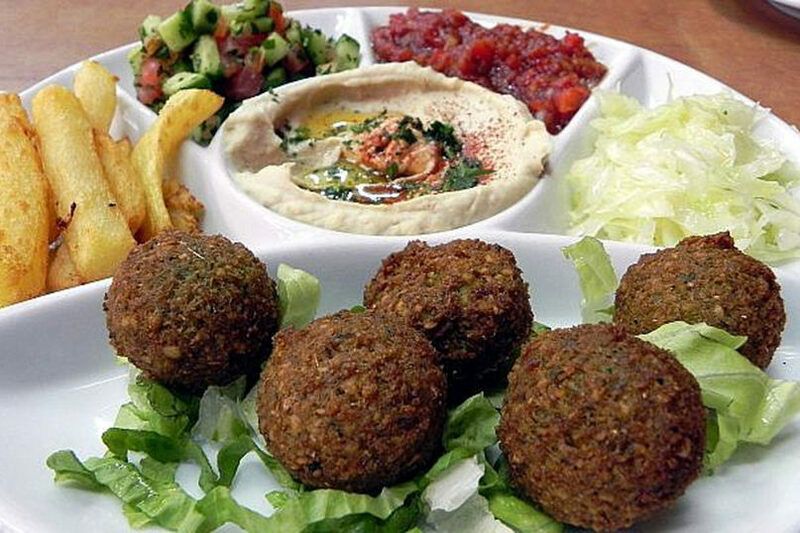 Data collected as part of the Global Burden of Disease study published on Wednesday, April 3 showed that just 89 out of every 100,000 Israelis die each year as a result of poor-quality diet. Israel was joined in the healthiest-diet group by France, Italy and other countries in the northern Mediterranean region. Uzbekistan had the highest rate of diet-related deaths, at 892 per 100,000. The data pertained to nutritional imbalance and malnutrition, not obesity-related deaths. The study emphasized the addition of nuts, seafood, seeds, fiber, fruits and vegetables to the diet, and said diet-related illnesses often resulted from the over-consumption of red meat, sugar and salt.